Disclaimer: This post contains a couple of Amazon affiliate links. Welcome to the second edition of Things I Love Thursday! I have been paying for iCloud storage thinking that the photos on my iphone were uploading automatically. I am out of space on my phone, so I wanted to make sure all of the photos were on my cloud so that I could delete them from the phone—I guess that’s not the way it works because you can’t store anything on the cloud but it’s simply meant as a way to stream your photos. So anyways, someone recommended Google photos and I have to say that I am impressed. You can store cell phone quality photos for free with unlimited storage. The Google Photo app makes it super easy to upload the photos! I’m so glad my dilemma is finally solved, but I am disappointed in Apple. This is a picture of a picture so it’s not the best quality—but how cute is this? Baby girl’s “pose” isn’t the best, but that’s ok! I love our little family of three. The pose that we bought to hang in our living room is so cute because we’re all laughing. My mouth is actually hanging open, but we just love what it captured so we bought that one anyways. I’ll show that to you another time. Need I say anything about these? Cuteness! Last week, I mentioned how much I wanted a Passion Planner. Well, I decided I needed one and I ordered it. 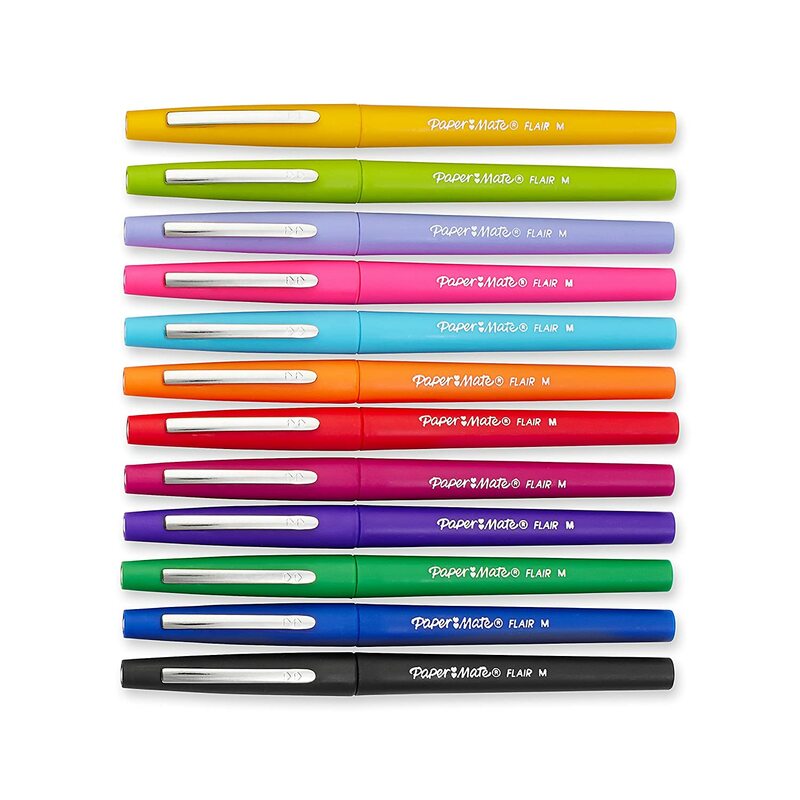 I’ve been searching for the best pens at the right price to use in the planner and I decided on these pens! I ordered them from Amazon Prime and I can’t wait to get them. Aren’t the colors beautiful? I love office supplies. I came across this conditioner by chance when I was shopping at Hy-vee. There was a fuel discount on it and I needed conditioner so I decided to give it a try. This conditioner is amazing. I can’t believe how soft it makes my hair. I definitely want to try some of Renpure Originals other products.